Credit card fraud will ruin any vacation. I have heard many stories from people who have experienced credit card fraud while traveling. The more unfortunate thing is that most credit card fraud could have been prevented with just a few simple steps. Make copies of your credit cards. Either scan them into your laptop if you are traveling with it, or make paper copies to carry in your luggage. (If you’re making paper copies, black out your name and the expiration dates of the cards for safety. If you are storing the information digitally, make sure to encrypt the data in the folder you are storing it in.) Don’t forget to copy the back of the credit card, too, as this has the phone number of the credit card company on it. If your card gets stolen when you are traveling, you will have all of your credit card information with you, so you can call and cancel the card right away. While you’re at it, make sure to scan a copy of your passport as well. It’s always a good idea to leave copies of these documents with a friend as well in case all of your belongings get stolen. 2. Don’t travel with all of your credit cards. This way if you have your wallet stolen, all of your credit cards won’t be gone, too. I travel with two credit cards and two ATM cards. I carry one of each in my wallet, but also make sure to leave the rest back in my hotel safe. That way if something happens, I’m not going to be stranded without a way to get access to my money. 3. Notify your credit card companies and banks that you will be traveling. Do this for both the main card you plan on using and your backup card. If your company doesn’t know you will be traveling, they may deactivate your card, and it’s no fun to have to spend hours of your vacation time on the phone trying to get your card reactivated. Also, if you get a new cell phone number while traveling internationally, make sure you give the updated number to your credit card company. 4. 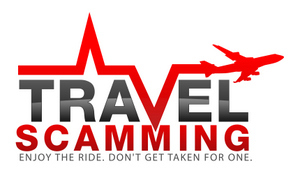 If you are traveling internationally, don’t be a victim of fraud from your own credit card company! 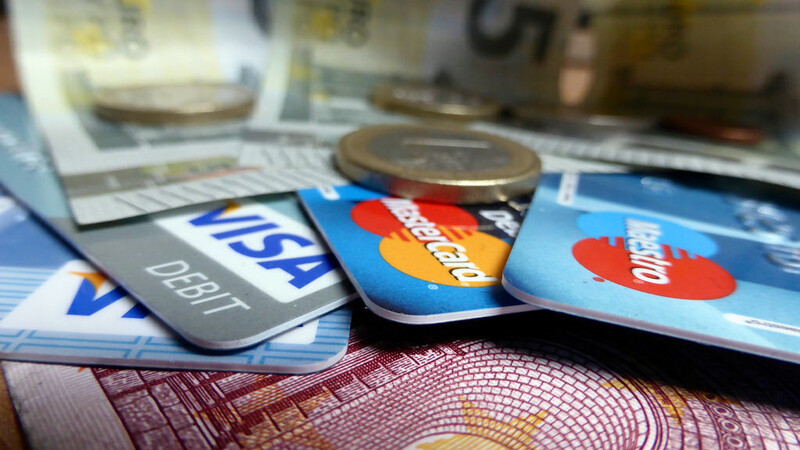 Many credit card companies charge foreign transaction fees that are downright extortionate. Check the fees before you travel. I travel with a Capital One credit card because they don’t charge international transaction fees. 5. Set a credit card alert to alert you if your spending goes over a certain amount. Most credit card companies now offer email and SMS alerts that will alert you if your spending goes over a certain dollar amount. If someone does get access to your credit card, this will alert you if there are a lot of charges on the card. Also, it’s a good idea to check your credit card and bank accounts a little more often when you are traveling. Make sure to sign into your accounts only on secure internet connections on your personal computer. 6. Don’t let your credit cards out of your sight. The most common type of credit card fraud is when people steal your data by using skimmers. If you are restaurant and plan to pay by credit card, physically take your card to where the machine is and keep an eye on the person swiping your card. 7. Keep monitoring your account when you return home. If someone gets your information while you are traveling, it’s possible they may not start to use your card until after you have returned home. Continue to closely monitor your accounts for a few months once you have returned home from your travels. All valid tips for all credit card users. The same goes if you use a debit card. What I like about living in Europe is that when you go to a restaurant that accepts cards, they typically have a portable machine and bring that right to the table when you are ready to pay. I have seen the portable machines in the US too, but usually only at high end restaurants. Great tips! All of these together make for a very safe trip financially. Thanks for sharing them! Good tips, sensible and easy to follow. And good reminders not to get complacent. Some really smart tips, especially regarding international usage fees. Those are sneaky! Thank you so much for bringing this to my attention. I will be travelling in 5 weeks, this is very valuable information.